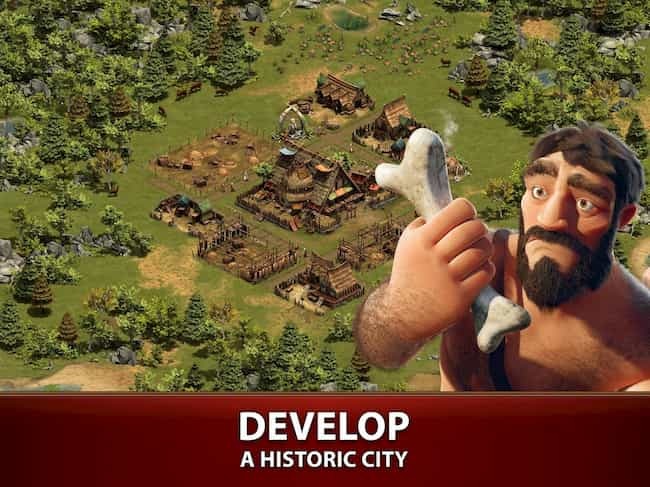 In Forge of Empires you’ll get to play as a chief in 5000 BC, who founds their own tribe. Your job is to turn your small tribe into a lasting empire, which will take over the world. 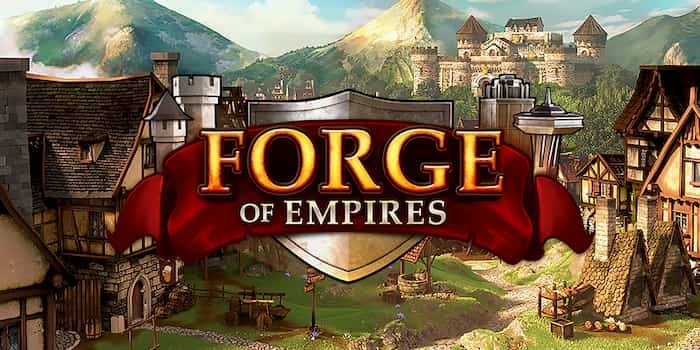 If you enjoy playing strategic, empire building games, continue reading to discover everything you need to know about Forge of Empires. 1. Your empire will develop through the ages. Long after your original chief passes away, their heirs will expand their family empire throughout each subsequent age. As an example, you’ll get to see how your empire develops in the middle ages. Each time your empire enters a new era you’ll unlock new buildings and technology. The latter of which will change your empire forever. 2. You can gain power and spread your empire by conquering neighbouring empires. Once you’ve built up your army, you’ll have the strength which you need in order to conquer your immediate neighbors and to expand the boundaries of your empire. As well as building your army in order to become a powerful force to be reckoned with, you’ll also need to produce enough goods such as wood and food for your empire. As you can’t build an army, without being able to house and feed your army! 3. You can challenge other chiefs to real time battles. If you have a disagreement with another chief or have a rival who you want to take down a notch, you’ll be able to challenge them to a real time battle. 4. You can select different campaigns to complete. As an example, you may want to select a campaign which challenges you to take over an entire continent. 5. You’ll be able to compete in a multiplayer mode. If you enjoy strategic games such Risk, it’s well worth delving straight into Forge of Empires multiplayer mode. The key to winning multiplayer mode is to try and take out your opponents, so that you’ll be able to conquer their land and to add their land to your empire. As if you’re the first player to conquer another empire, you’ll greatly increase your chances of being able to conquer the remaining empires. 6. You’ll be able to make decisions that will impact your citizen’s lives. As an example as the ruler of your empire, you’ll get to make key decisions that will impact your empire, such as how much tax to charge your citizens. As well as how to use the taxes which you accumulate. 7. You’ll be able to use different strategies on different terrains. Throughout the story of your empire you’ll get to battle enemies of a vast variety of different terrains all of which suit different styles of fighting. As an example, there are specific terrains which are well suited to ambushing your foes. 8. You can compete against your friends. You’ll be able to attack or support your friends, who also play Forge of Empires. So if you’re ready to build the strongest empire that the world has ever seen, it’s well worth downloading Forge of Empires for PC! After that search for “Forge of Empires”. When it’s done, you can find and play Forge of Empires in “All Apps” or in “My Applications” sections. Sometimes when playing Forge of Empires, bluestacks ask you fee to pay but gives you option to download some apps. Every time it asks you just select “Install apps” and continue using it free. I hope you enjoyed this article, please rate and share. If you have problems running Forge of Empires on your desktop or any other issues, leave a comment below.